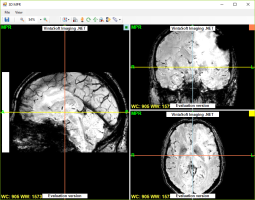 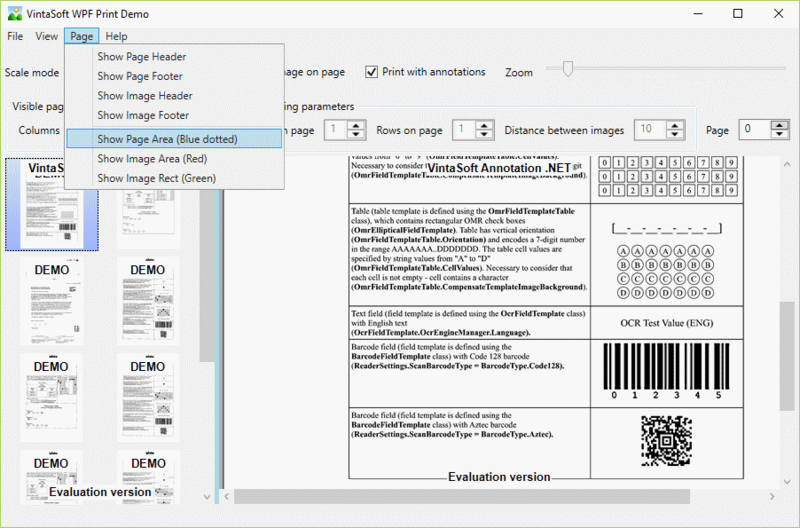 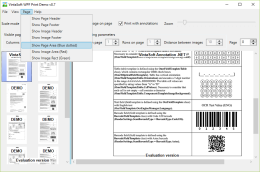 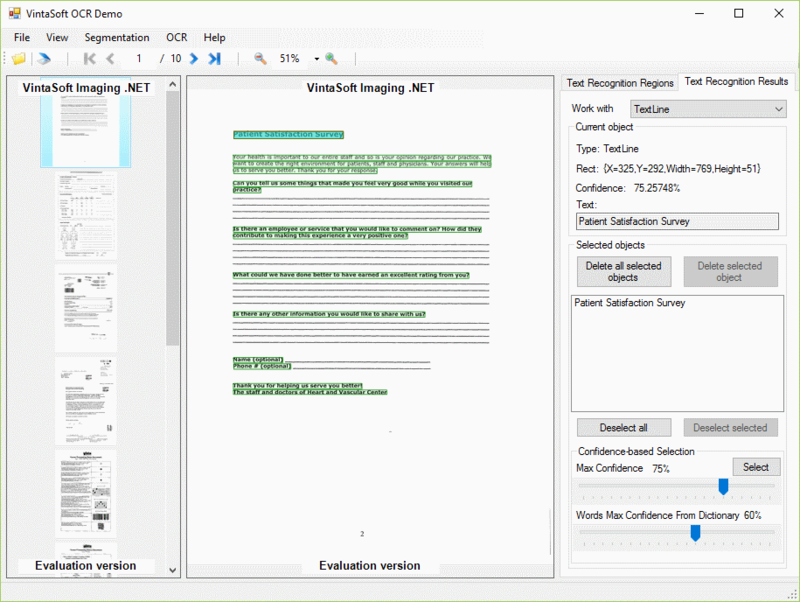 OCR (optical character recognition) is the electronic conversion of text from scanned document images or other image sources into machine-encoded text. 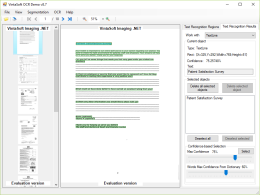 OCR is widely used for information entry from printed paper data records and for digitising printed texts to be further electronically displayed, edited, searched, stored and used in machine processing. 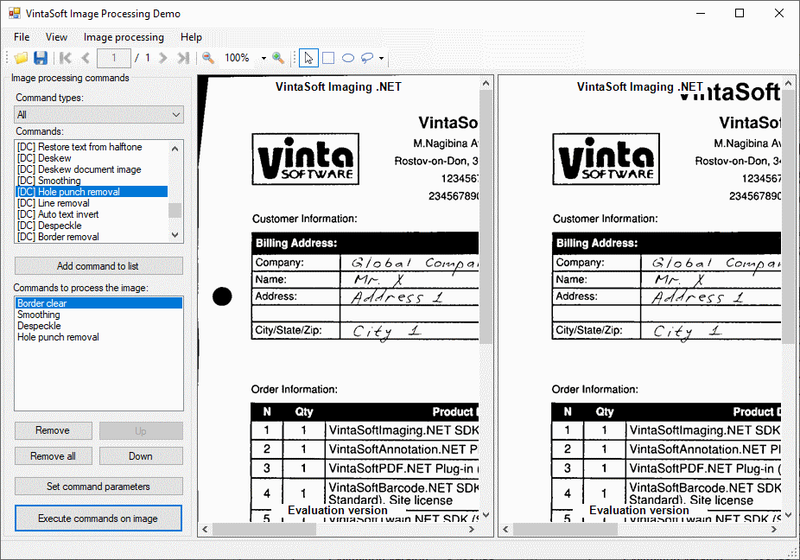 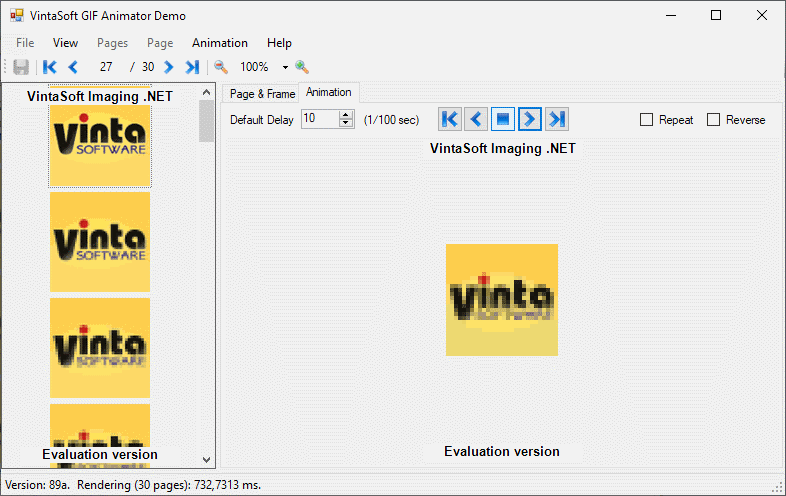 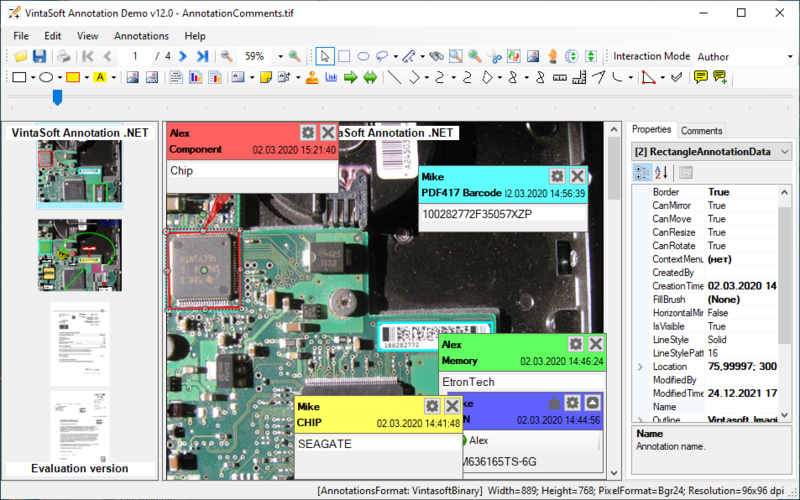 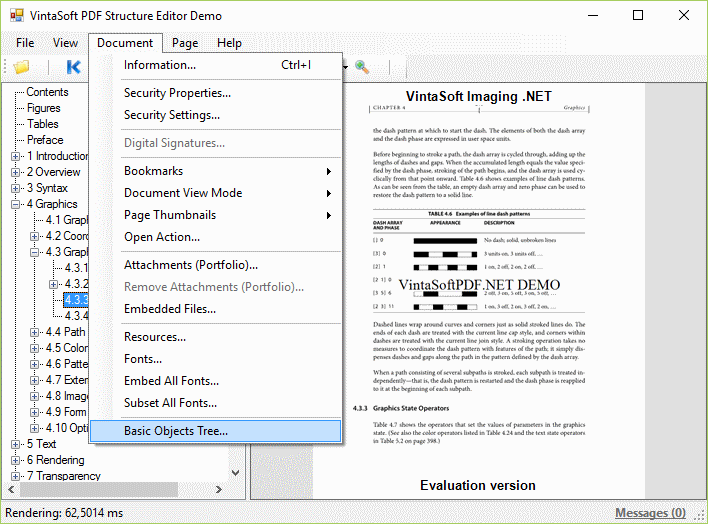 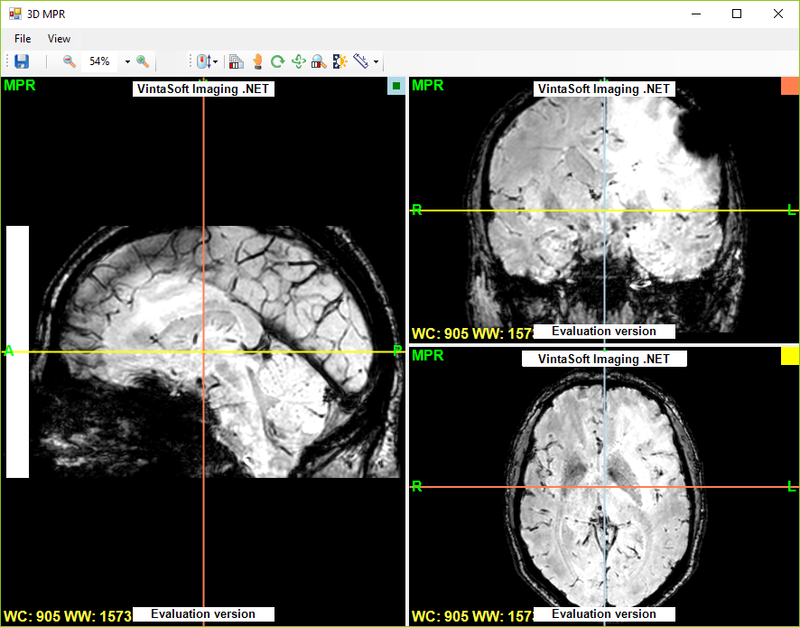 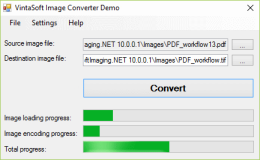 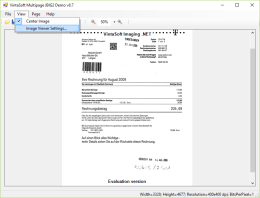 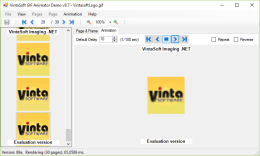 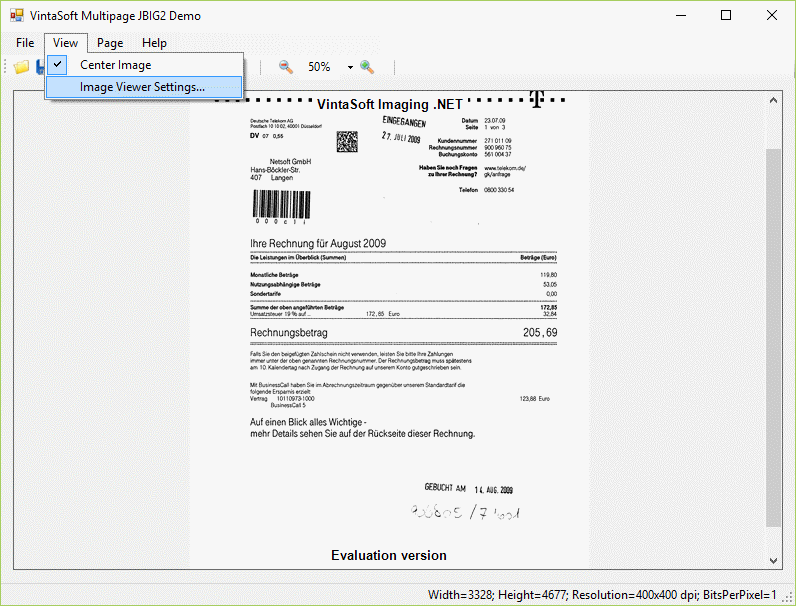 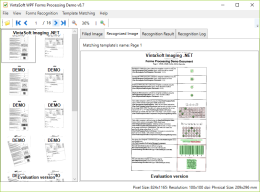 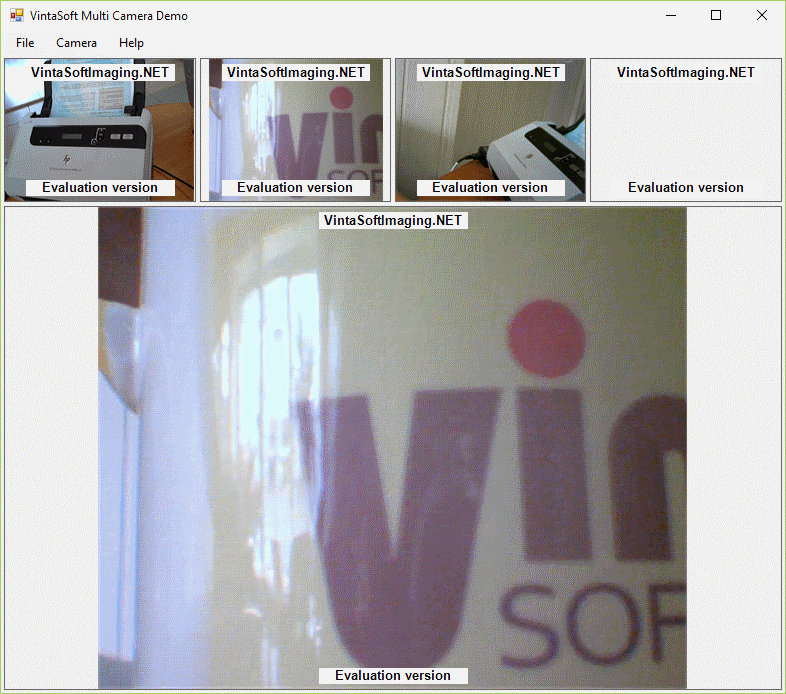 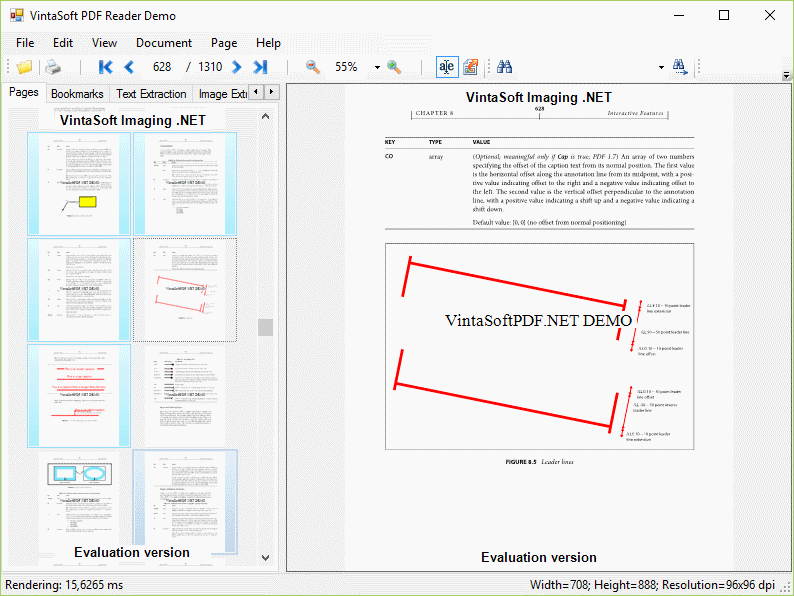 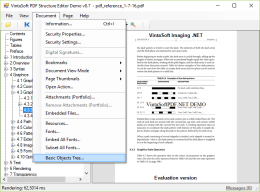 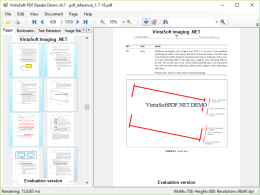 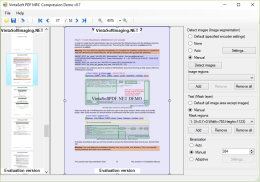 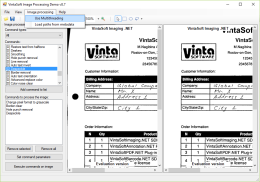 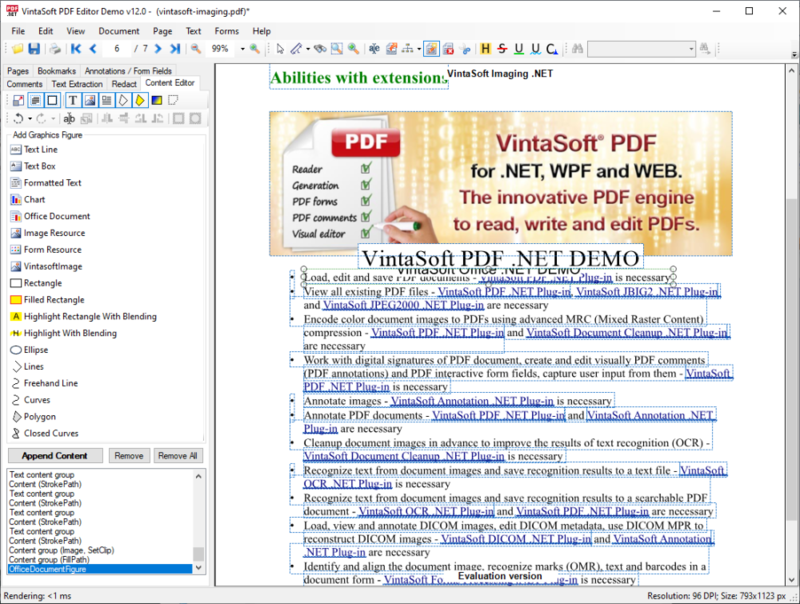 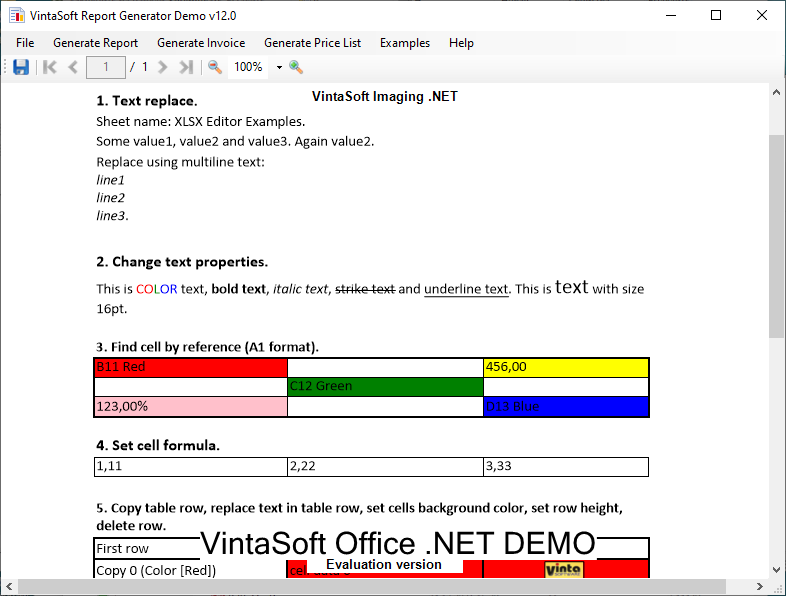 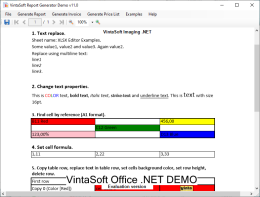 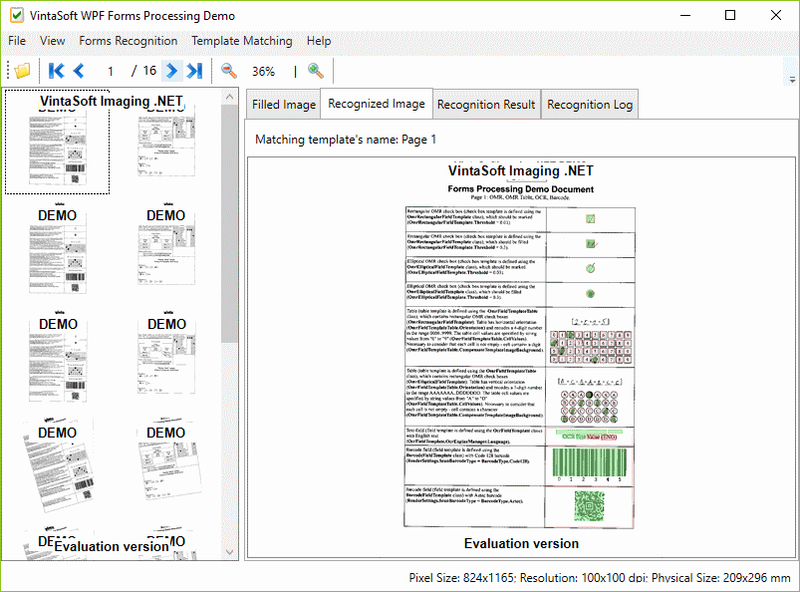 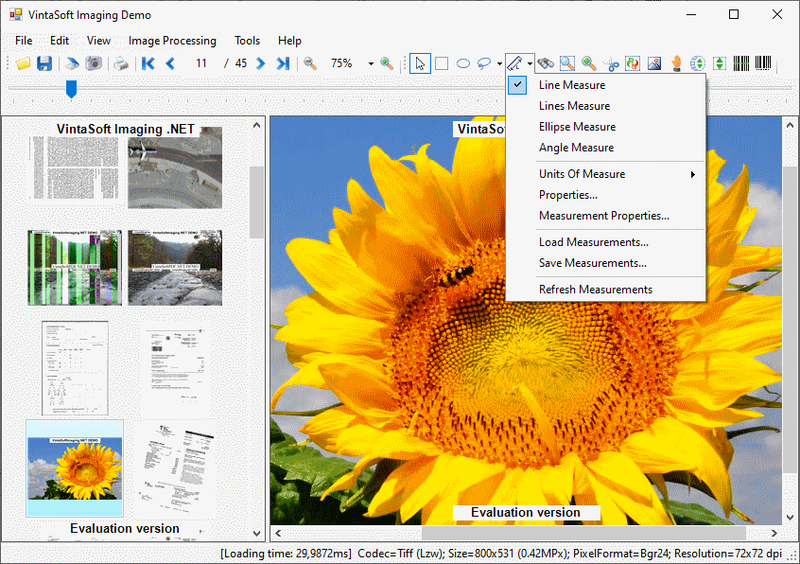 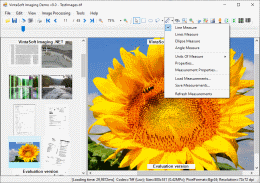 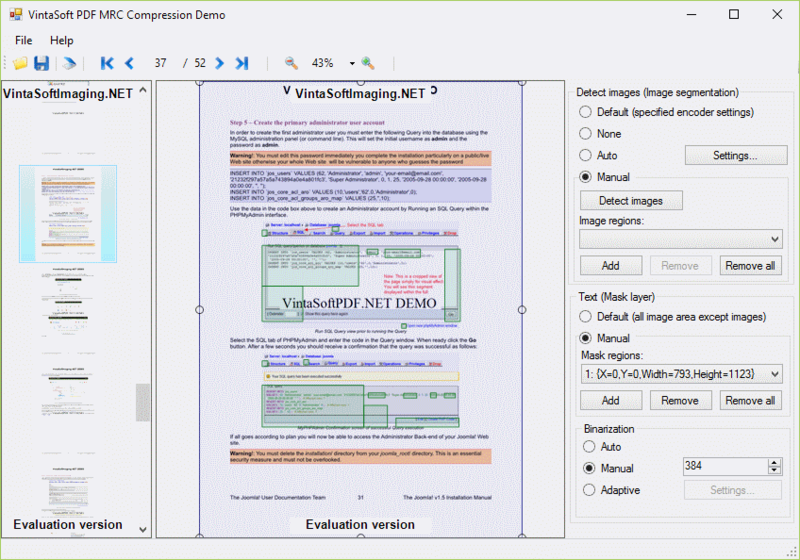 VintaSoft OCR .NET Plug-in is the add-on for VintaSoft Imaging .NET SDK, which allows to recognize text from image and save the recognition results to a text file or searchable PDF document. 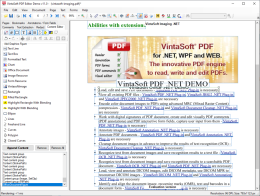 Supported more than 60 languages: English, German, French, Spanish, Portuguese, Russian, Italian, Dutch, Chinese, Arabic, etc. 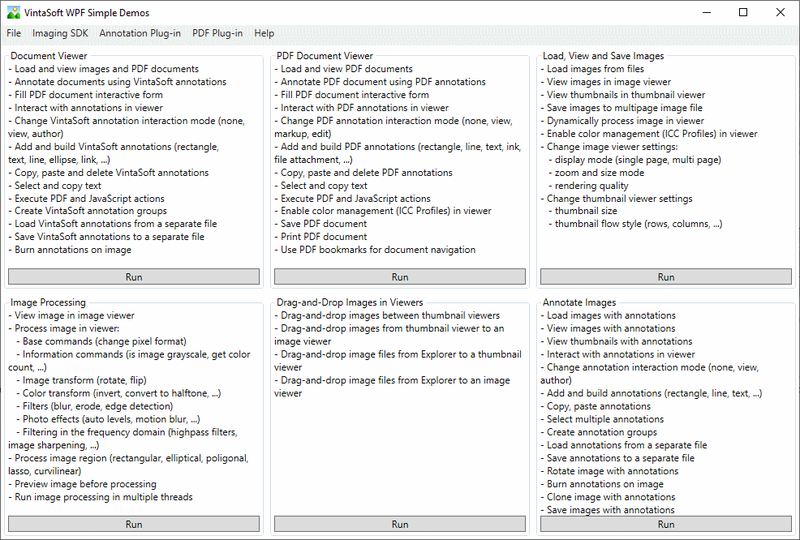 The full list of supported languages can be found here.